A stunning beach side location perfect for families to enjoy their time together and relax. Being situated between two headlands, the beach is protected offering ideal conditions for families with young children. 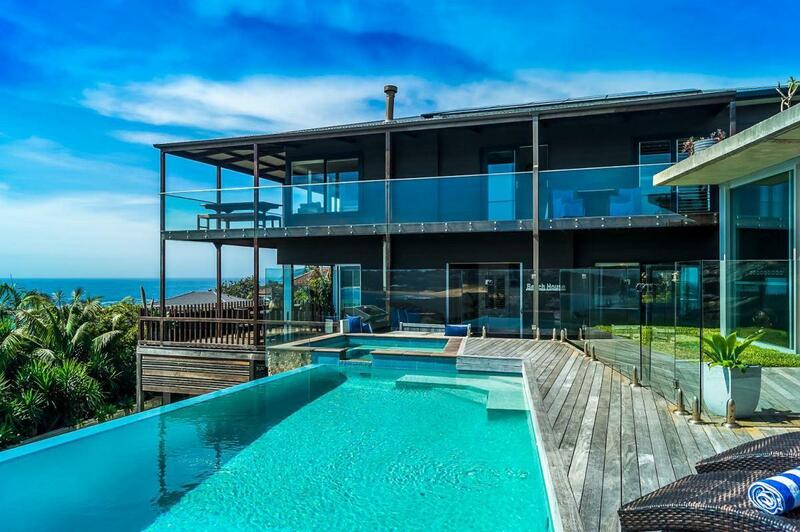 Elevated above Freshwater Beach with outstanding ocean views, sits this impressive 5 bedroom, luxury beach home.